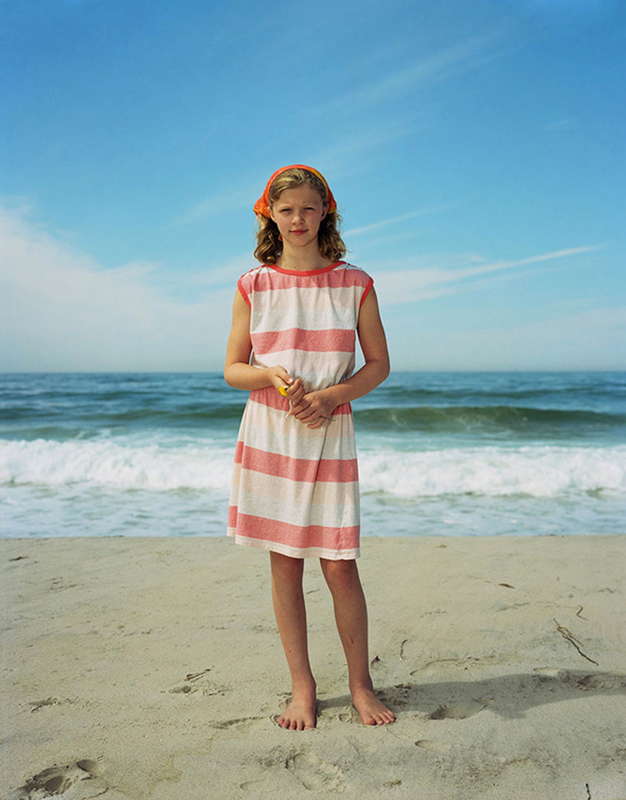 Do Rineke Dijkstra's Beach Portraits stand the test of time? 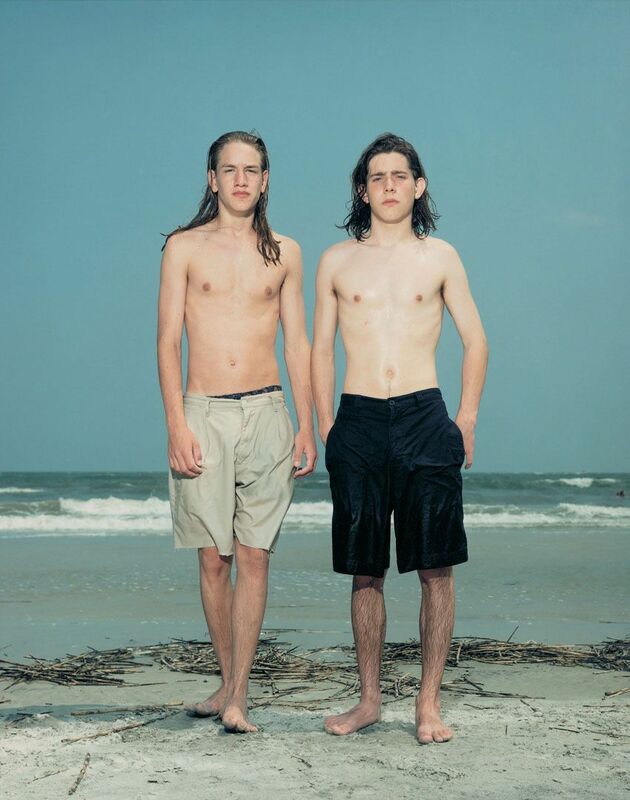 Do Rineke Dijkstra’s Beach Portraits stand the test of time? 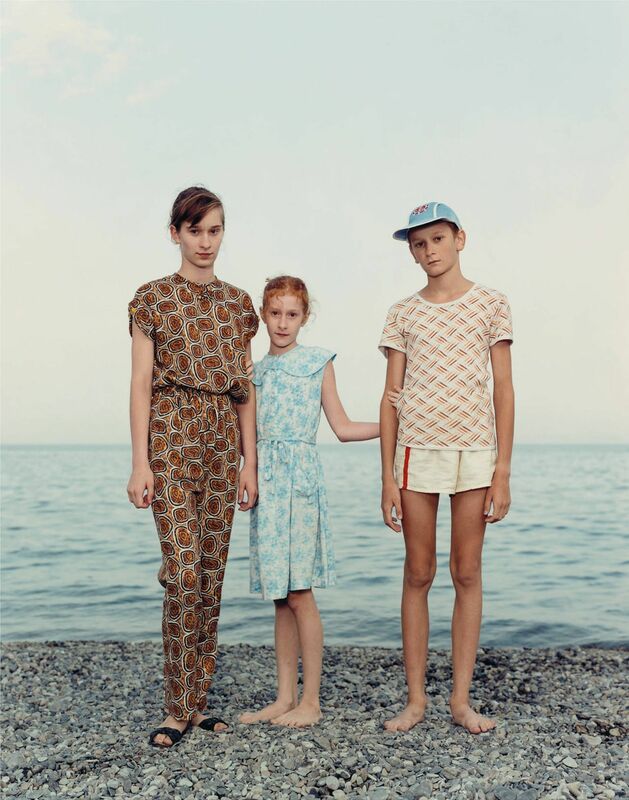 Dutch photographer Rineke Dijkstra utilizes photography in a way that many other contemporary artists do not. Not only do her photographs take on certain characteristics of paintings, but the subjects included appear to be a lot more present and unmediated in accurate and uncontaminated detail. Rineke Dijkstra was born in 1959 in the Netherlands in 1959 where she still resides and works today. 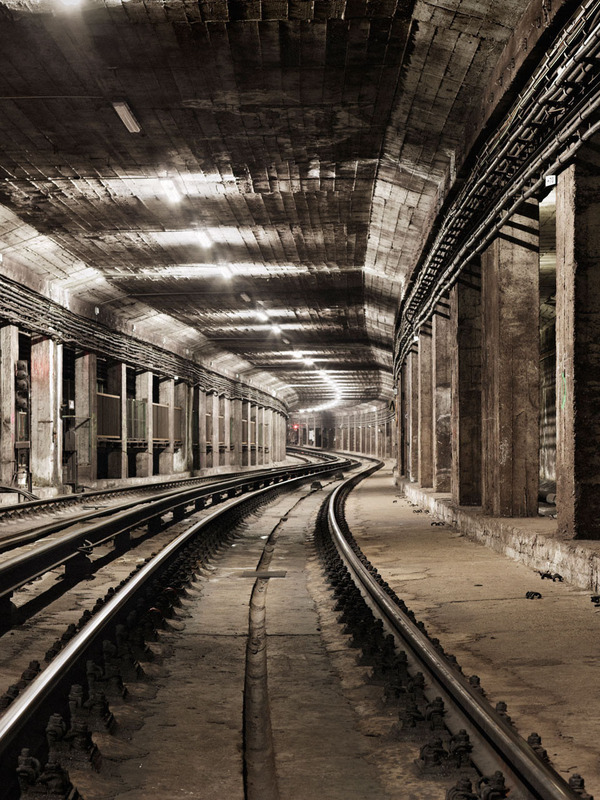 Although most of her work is primarily found in Amsterdam, Dijkstra has photographed subjects from all over the world. Before commencing on her Beach Portraits, she worked commercially as a corporate photographer. It wasn’t until she suffered from a severe injury that her series of portraits commenced. 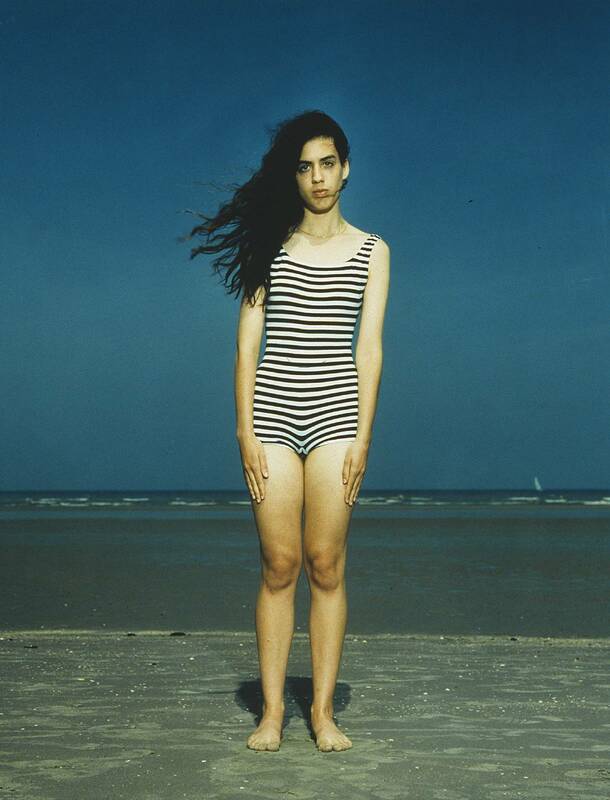 Dijkstra can date the beginning of her artistic practice to a self-portrait she took in 1991. Before taking the portrait, Dijkstra had been recovering from a bicycle accident and was relying on swimming for her rehabilitation. The first self-portrait was taken after a swim during one of her sessions but she later developed this vision further to make it part and parcel of her practice. Thanks to the rapid growth of the internet during the 90s, her photographs became widespread and open to commercial use. Dijkstra typically works in series, focusing primarily on individual portraits. 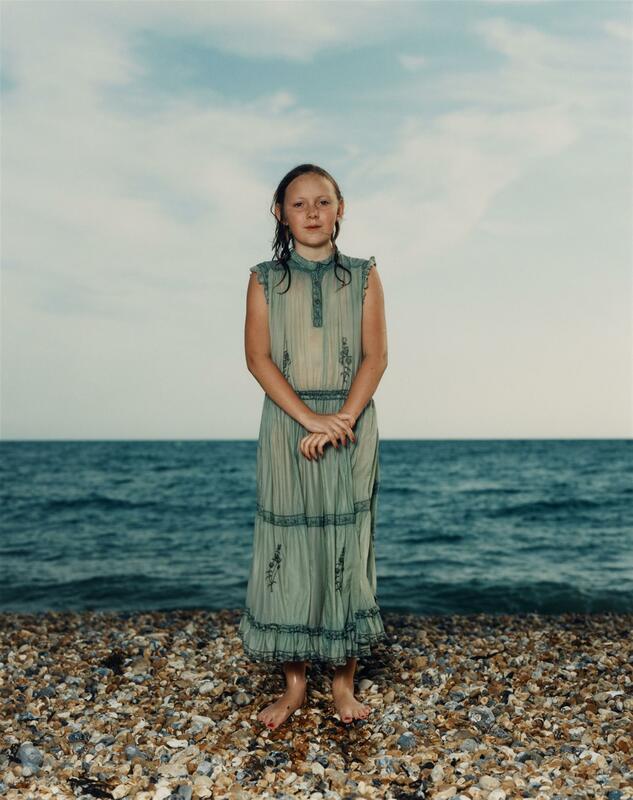 Her work almost exclusively features subjects that are aged 25 and under, which is what essentially led to her pioneering Beach series created between 1992 and 1996. In her photographs, her subjects are caught staring at the camera in various moments and states. Because her subjects are young and at various stages of growing up, they often appear awkward and vulnerable in ill-fitting bathing suits and adolescent/teenage bodies. Positioning them in the center of the photos also allows the background to appear surreal and even more powerful. 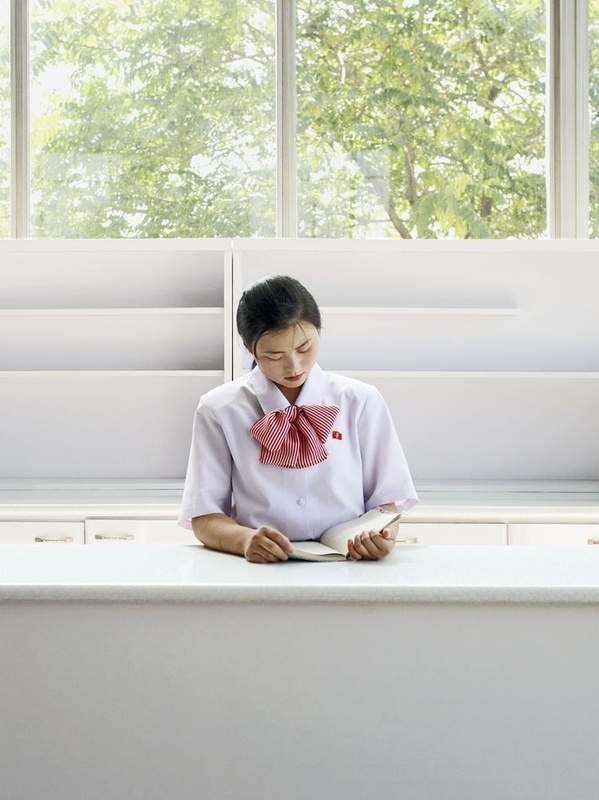 To create her works, she uses a 4×5 camera which is not the easiest to focus or compose. As such, her teenage subjects are often subjected to long wait times, which would further make the series more emotional. The series of photographs are intended to capture in thorough detail the awkward honesty of being a teenager as well as the vulnerability that characterizes early adulthood. 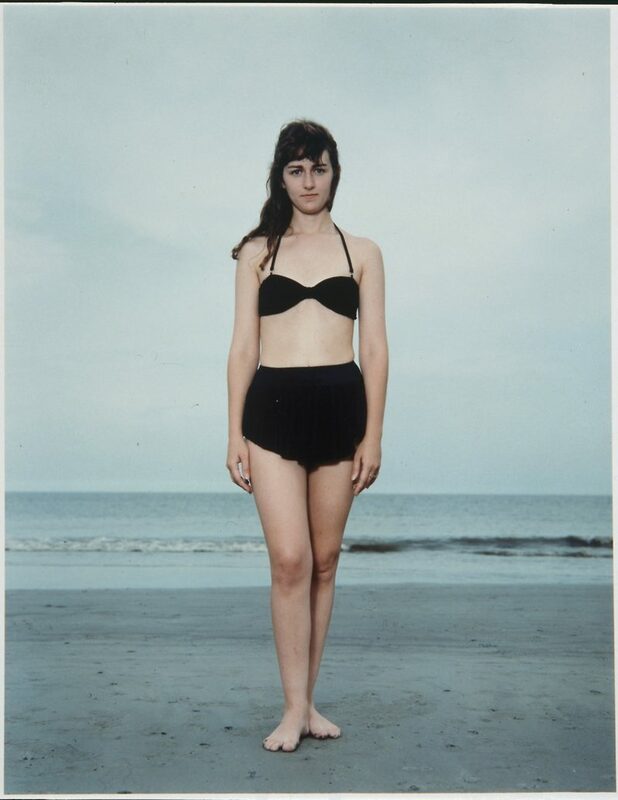 The beach portraits were also created to implicitly subvert digital time by asserting the reality of time as experienced by the mind and the body. Some of the subjects also display an uncomfortable self-consciousness, which is visible from the way they stand. Her work, therefore, corresponds to the passage of time as experienced by the human body. 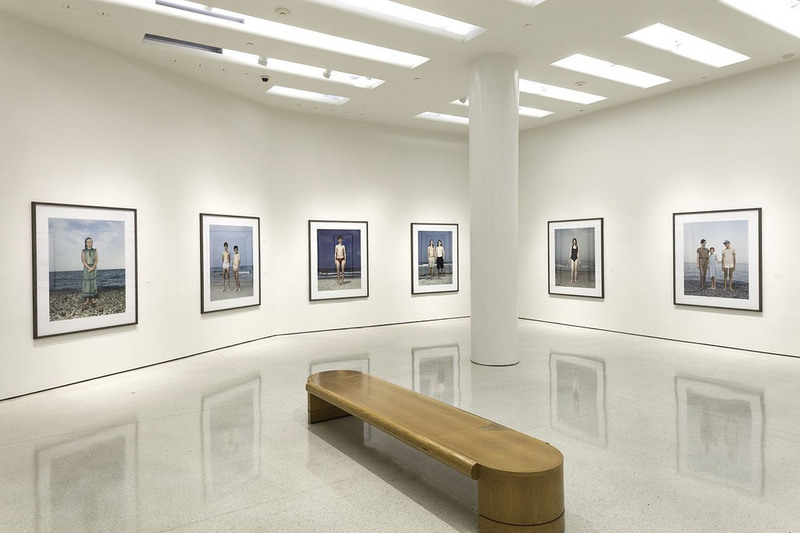 In 2012, the San Francisco Museum of Modern Art1 and the Solomon R. Guggenheim Museum2 organized the exhibition Rineke Dijkstra: A Retrospective. 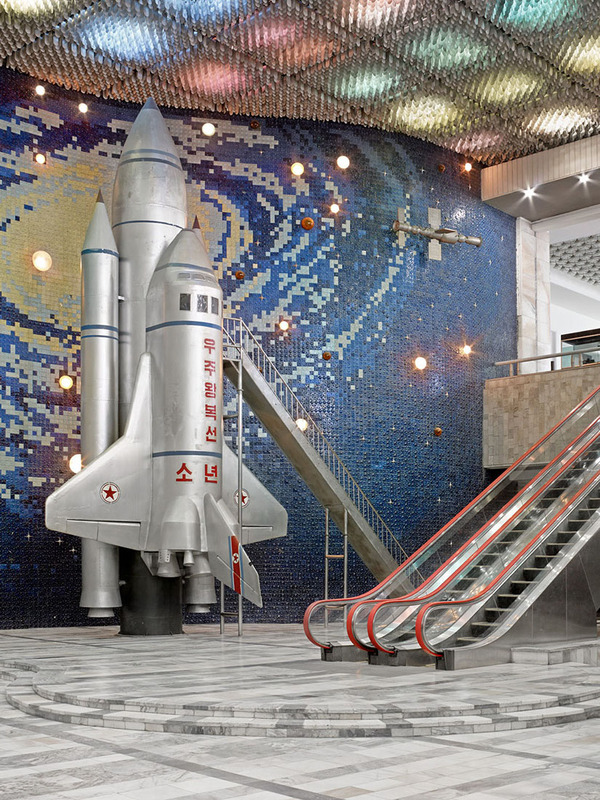 It showed 70 large-scale portrait photos of adolescents, soldiers and new mothers, alongside five video installations, and was the artist’s first major retrospective in the United States. 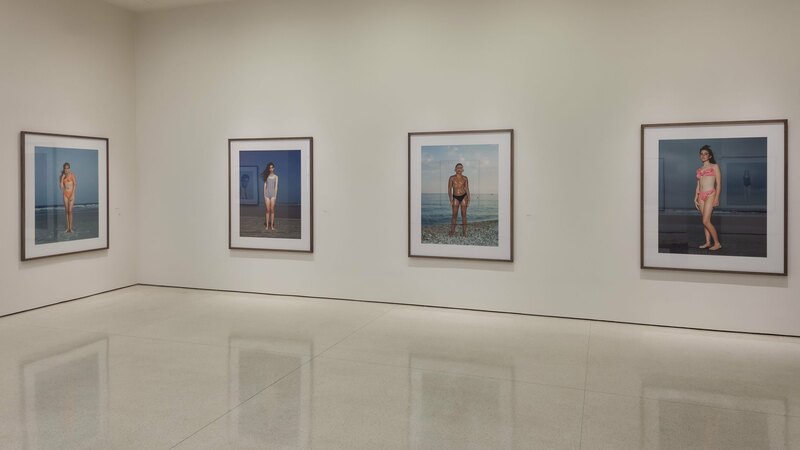 The museums praised the classical simplicity and remarkable psychological depth of Rineke Dijkstra’s works and her contemporary take on the genre of portraiture. 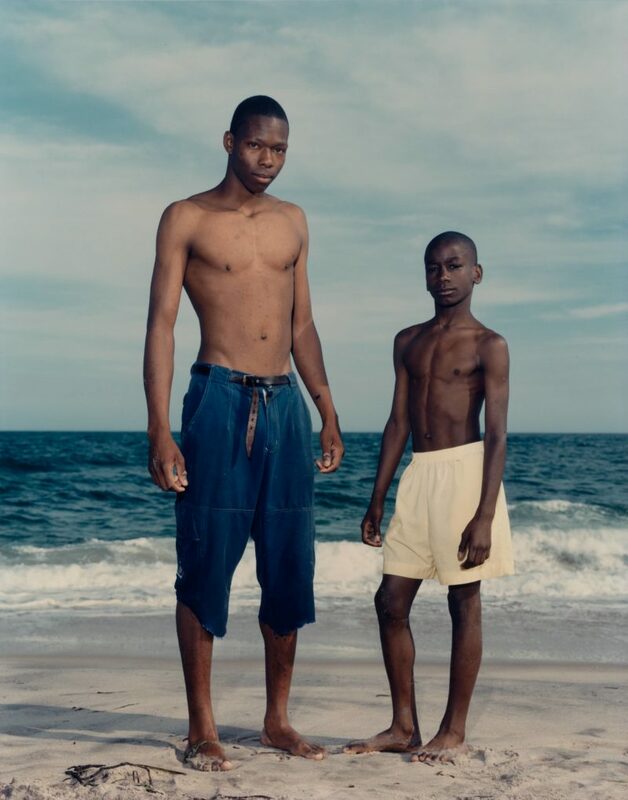 All images by Rineke Dijkstra/mariangoodman.com unless otherwise noted. Curator Jennifer Blessing and artist Rineke Dijkstra discuss the technical and conceptual tenets of the Dutch photographer’s portraits. 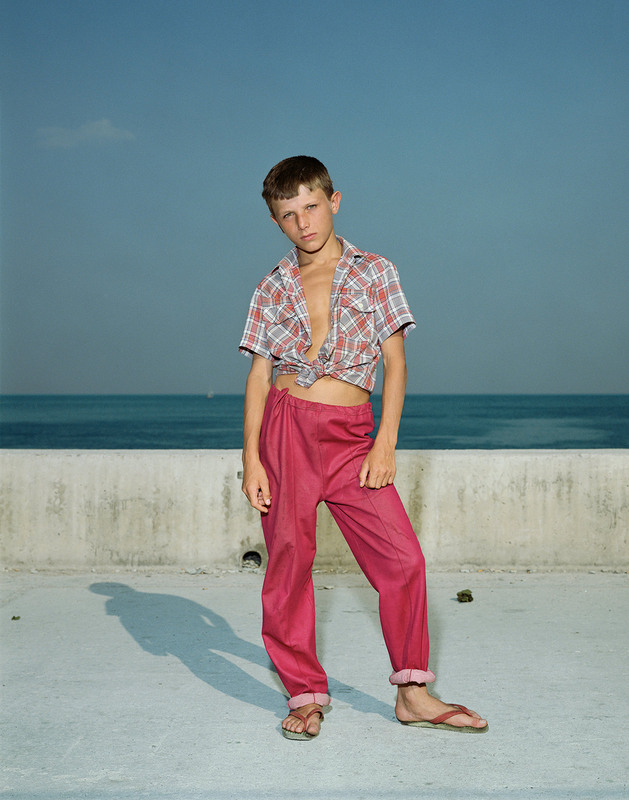 An analysis dissecting the influence, composition and significance of Rineke Dijkstra’s “Kolobrzeg, Poland – July 26, 1992”. This iconic image of her Beach Portraits series shows clear ties to past masters – namely of the subject “Birth of Venus3” from both Eugène Emmanuel Amaury Duval (1862) and the earlier Sandro Botticelli4 (1482). The picture clearly shows the subject in the Contrapposto stance5 taken from the past masters. The irony here is that this stance is natural looking in Italian painting, but is not natural at all in real life. Further, the substitution of the teen girl for the voluptuous Venus brinks an awkwardness to the image. Ever wondered how to properly pronounce Rineke Dijkstra? Here is how. Home > Photography > Do Rineke Dijkstra’s Beach Portraits stand the test of time? Posted on February 22, 2019	in the category Photography and tagged Art in New York, Belgium, Croatia, documentary, Dubrovnik, Odessa, photography, Poland, portraits, Rineke Dijkstra, Solomon R. Guggenheim Museum, Ukraine.